Kinsey's Razor is the project of Montana-based composer and musician Chris M. Shields. His music is guitar-driven with influences across multiple genres including Hard Rock, Metal, Jazz, Blues, Classical, and Pop. 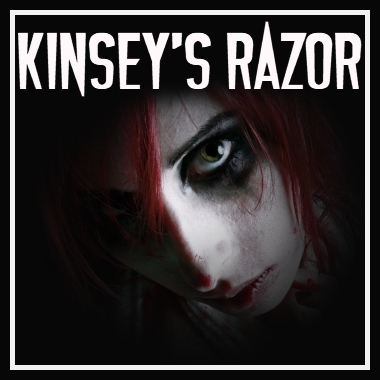 Kinsey's Razor delivers well-produced tracks for TV, Film, and commercials that are far-ranging in styles from EDM and Heavy Metal to piano-based compositions and clean, jazzy instrumentals. He has proudly released two studio albums titled "Lines of Sanity," and "Devil Inside."